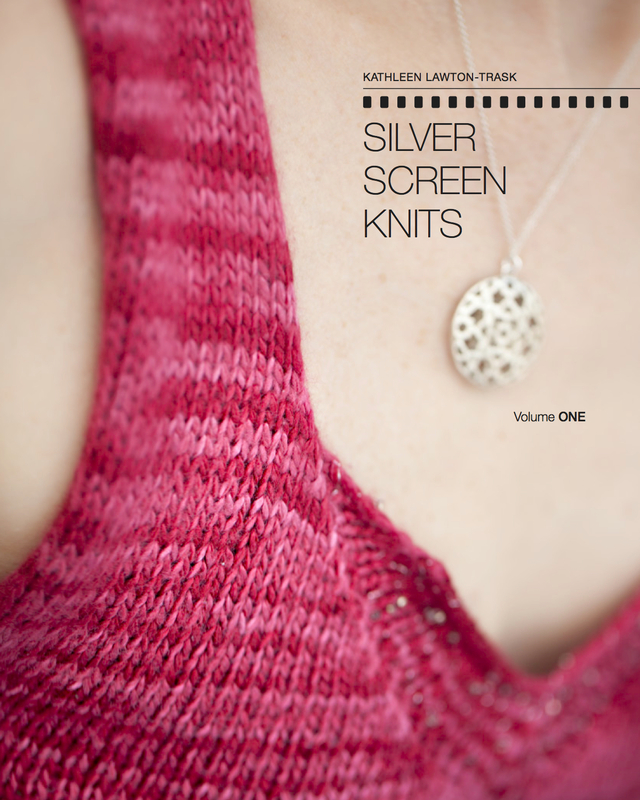 AJT on Conference Call | Knit Like You Mean It. 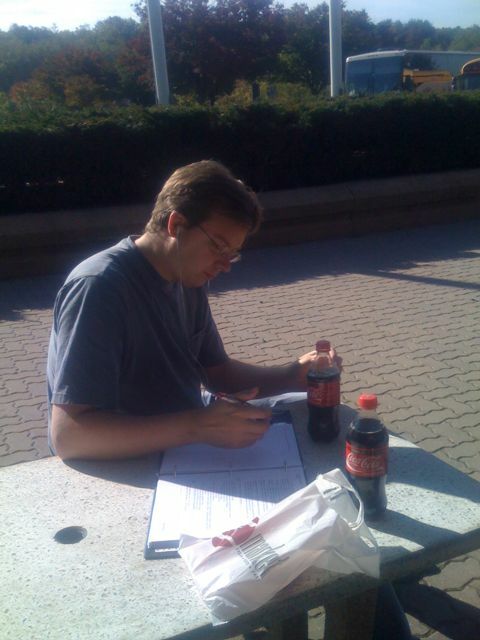 Here’s my cute husband taking notes during a conference call outside the Chesapeake House Travel Plaza. He is mostly sitting in total silence, and then occasionally he’ll burst out, “No! Right!” to the confusion of those around us.